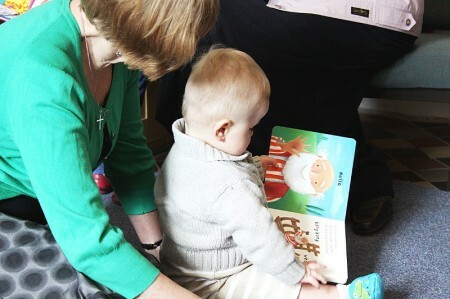 You are warmly welcomed to our parents and toddlers group who meet in the hall in the Parish Centre, opposite St Laurence's church, from 10am to noon every Thursday during term-time. Give yourself that needed break while the children play and learn. All and more for the price of £1 per session per family!